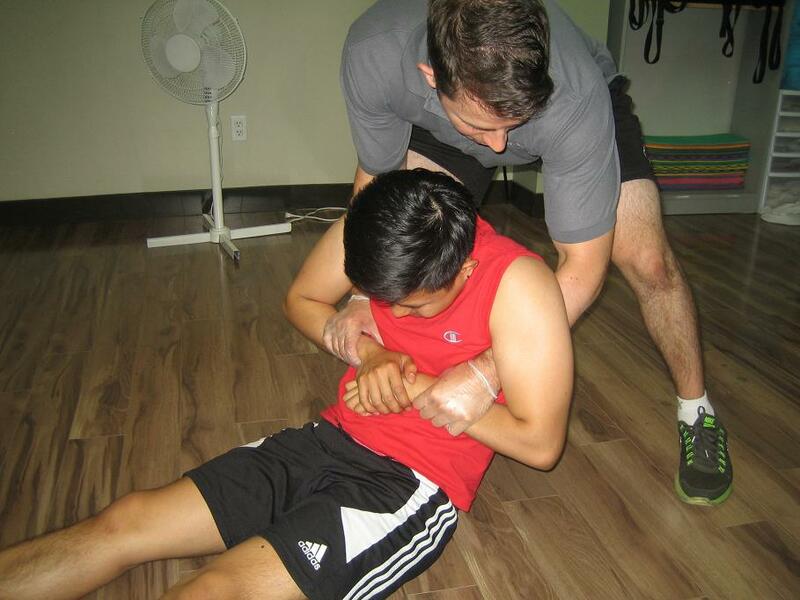 First Aid Certification Programs in Surrey, B.C. 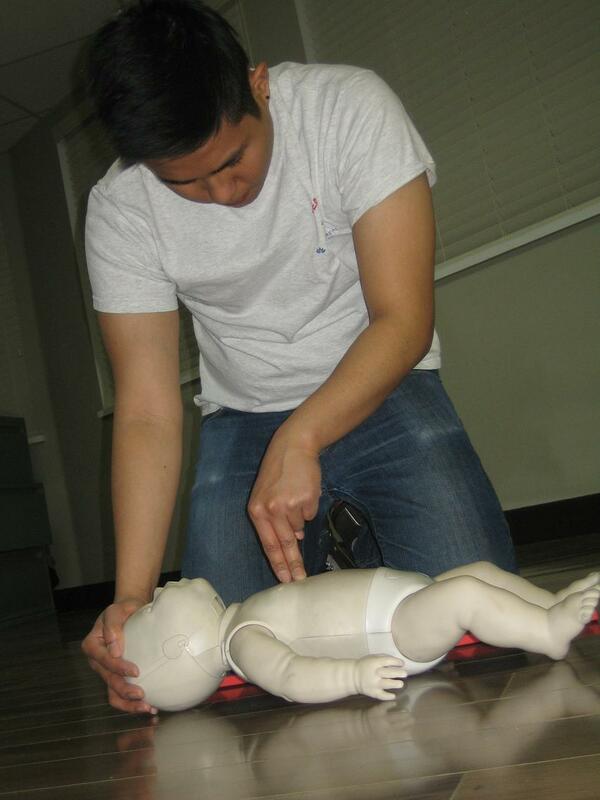 CPR training is included in every first aid course offered in Surrey. A mandatory course for many employees and students is first aid. Vancouver First Aid Ltd. is the leading provider of WorkSafe BC and academic approved first aid and CPR courses in Surrey, British Columbia. Participants may also register for British Columbia approved food safe level 1 and stand-alone CPR training. One of the most popular courses is occupational first aid level 1 (OFA level 1) which is offered multiple times per week at both the Whalley and Newton training centres. The largest training centre is conveniently located in the heart of Surrey Newton with plenty of nearby amenities and great access to public transit. This provider also boasts the lowest prices and highest volume of classes throughout the Lower Mainland. To register for a course in Surrey Newton or Whalley use the contact details provided below. Visit the website to find out what courses are available for you in Surrey. How to carry an unconscious victim is also included in the program. What Will I Learn in a First Aid Certification Course in Surrey? These and many more topics are covered in a comprehensive standard first aid course in Surrey, B.C. 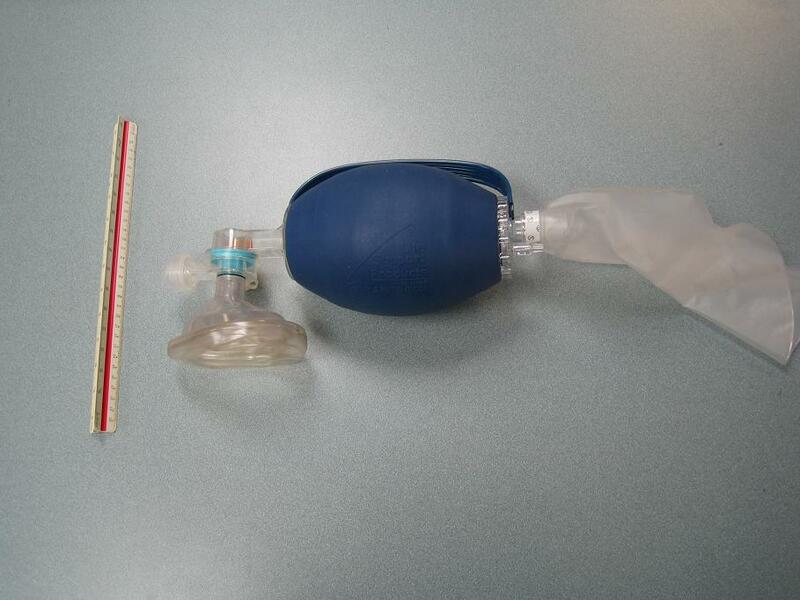 Bag valve mask used to provide rescue breaths in hospital settings (part of CPR training). Certification Once a student attends all classes and completes the needed requirements, a workplace approved certificate card (wallet-sized) is awarded to him or her. Aside from complete attendance, the other requirements are good demonstration of skills and 75 percent or better in the written exam. The certificate received expires after three years so be sure to sign up for recertification before it does. WorkSafe BC certification for OFA level 1 is also valid for 3 years. No re-certifications are available for this course. Did You Know? Vertigo If any of the following signs and symptoms start manifesting, seek medical help.